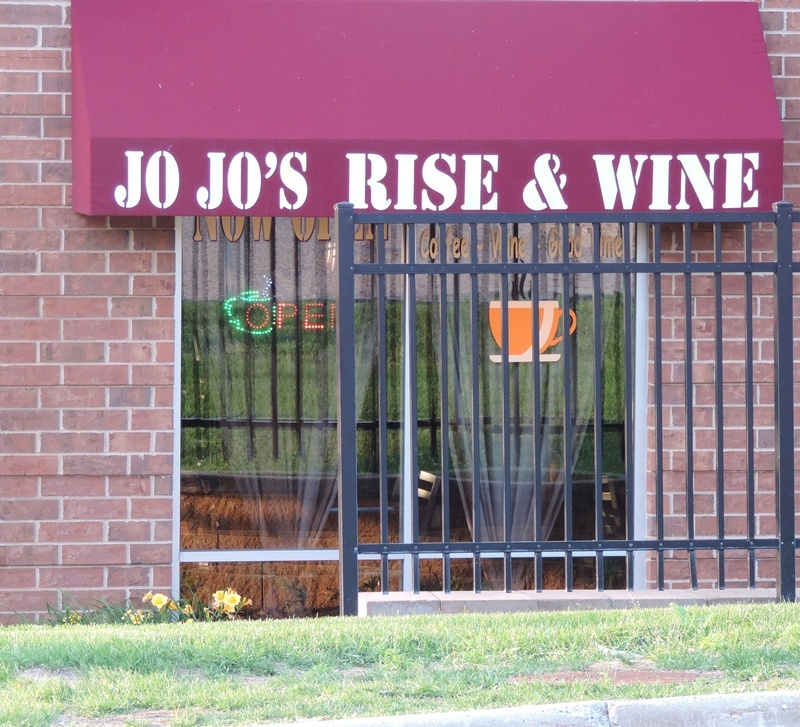 Jo Jo's Rise & Wine North, West and South Entrances. 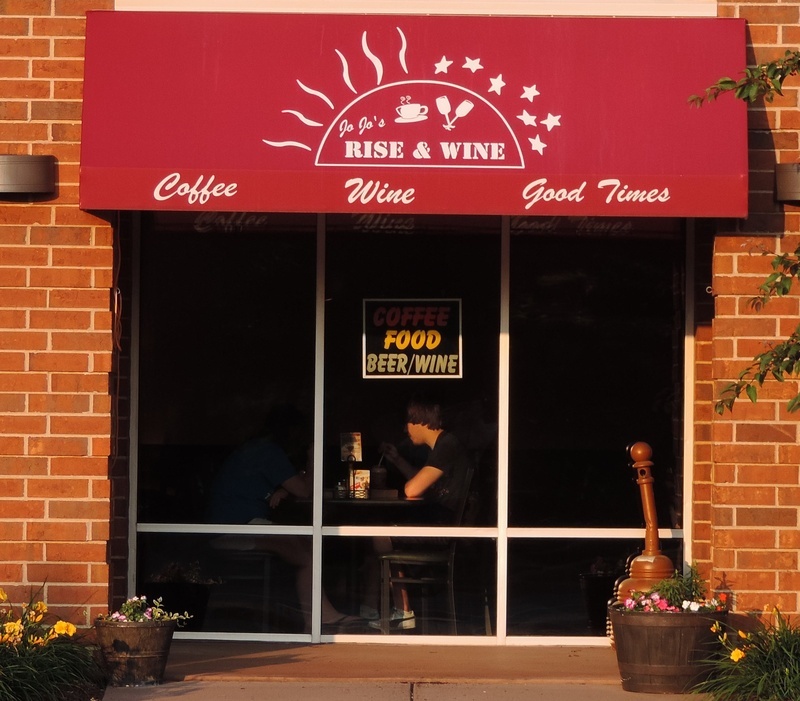 Jo Jo's Rise & Wine, a coffee and wine bar located in Burnsville's Heart of the City, is located on the lower level of the Park Crest condominiums, across from Nicollet Commons Park and the Burnsville Performing Arts Center. Exit off Interstate 35W at Burnsville Parkway in Burnsville. 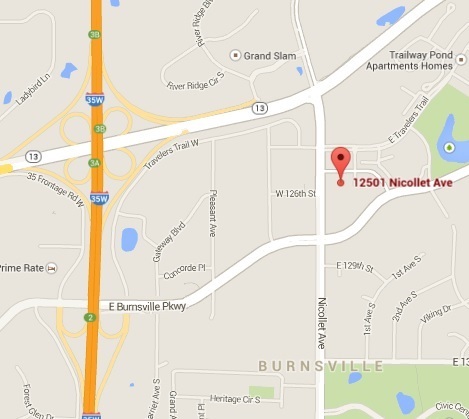 Travel East on Burnsville Parkway to Nicollet Avenue. Turn North on Nicollet Avenue. 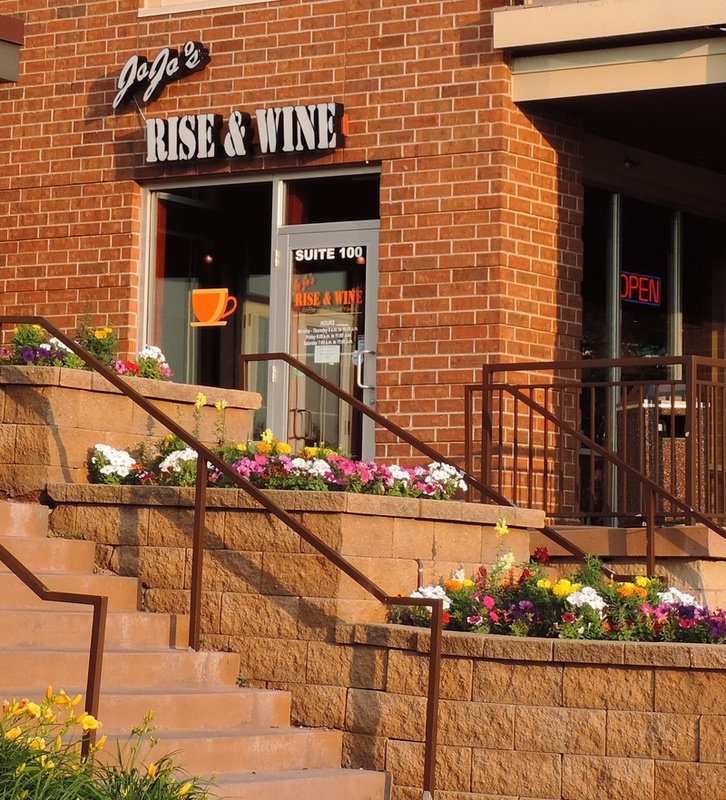 Jo Jo's Rise & Wine is located on the East side of Nicollet Avenenue in the Park Crest condominiums, across from Nicollet Commons Park, between 126th St. W. and Travelers Trail. Take an immediate right on 125th Street as you pass Park Crest condominium and you'll find diagonal parking alongside the building or a parking lot North of the building. You can also continue toward the back of the building and find another parking lot to your right. There are two drop-off/pick-up spots on Nicollet Avenue in front of Park Crest condominium that can accommodate up to four cars for short term parking.